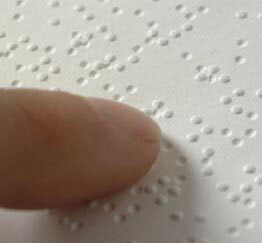 Did you know that there are millions of people who are disabled in the world? Those who live in developing nations often do not have the benefit of any social services to make their lives a little more bearable. 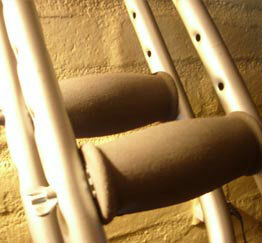 Worse, they are sometimes considered cursed by God, and are shunned by family and society. Begging is their only means of survival. Many live in filth and are malnourished. Tragically, some see suicide as their only escape. Through the work of Heaven’s Family, a growing number of formerly-hopeless persons who are disabled are learning that God loves them. If they turn to Christ, they experience His power to change their lives. They also discover a community that cares for them—brothers and sisters in Christ from a local church who love, accept, and disciple them. 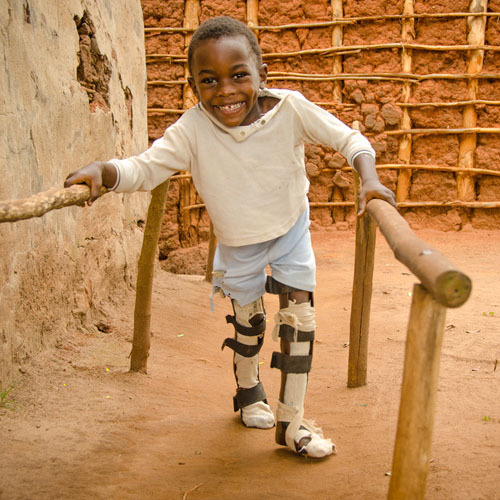 The Disabilities Ministry is currently making a difference in eight nations. We’ve helped disabled believers start general stores, bicycle-taxi services, shoe repair shops and more, often for less than $500. We usually have a waiting list of Christians who are disabled who are hoping that God will provide the means to help them start sustainable small businesses. We’ve been happy to learn that when these Christian businessmen and women prosper, they almost always give generously to spreading the gospel and empowering others to also become self-sufficient. 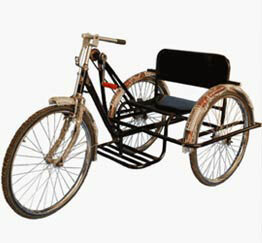 A hand-powered tricycle can mobilize a polio victim who otherwise would have to crawl. 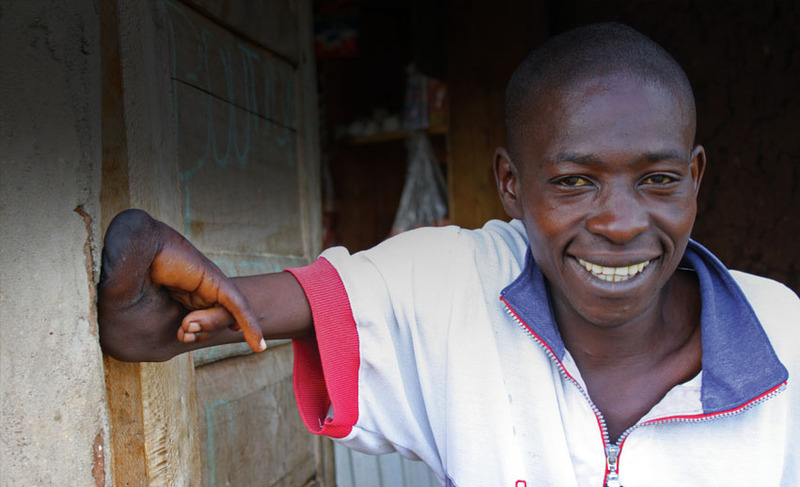 For our brothers and sisters with disabilities in developing nations, even the smallest assistance devices or the most basic job training can change their lives forever.